All buckles are not created equally. Many dog owners prefer buckle collars for their dogs, but you want to make sure the buckle on your dog’s collar is safe. We’ve all seen collars with those cheap, plastic buckles that break way too easily, so obviously you want to avoid those! The buckle collars from dogIDs are made with a quick-release side buckle designed for durability, safety and convenience. The following are some reasons to consider a quick-release buckle collar from dogIDs. 1. The buckle is designed for safety. It’s strong! The plastic side-release buckles on the dogIDs collars are designed to handle high impact and remain secure. You don’t have to worry if your dog is a “puller.” Loose-leash walking is always a work in progress, right? The buckles are also tough in all weather conditions. Yes, even in North Dakota’s winters! 2. 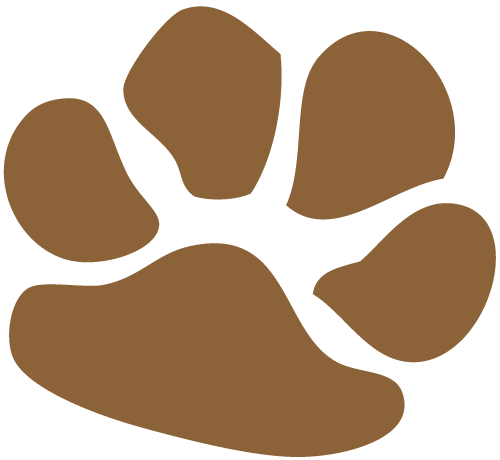 Additional safety for dog parks and dog daycare. Sometimes in an emergency, you need to be able to quickly release your dog’s collar. With a quick-release buckle, you would be able to quickly and conveniently remove your dog’s collar in most emergency situations. 3. 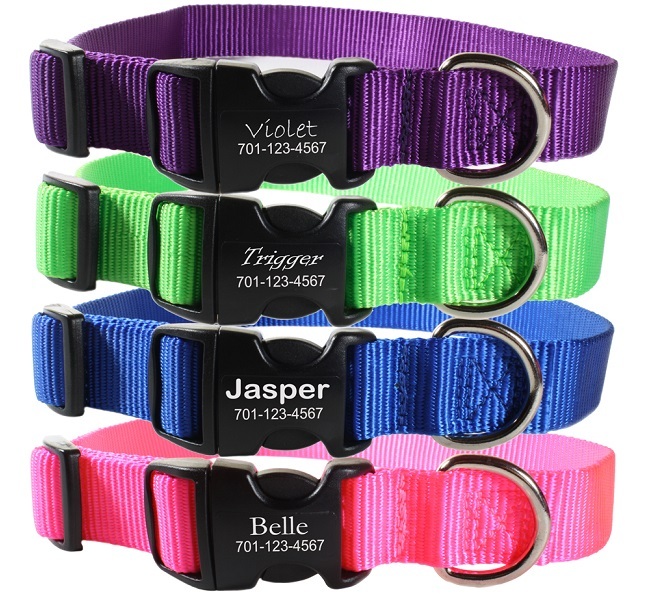 Quick-release buckle collars are convenient. It takes just one second to pop it open or shut. This makes getting your dog ready for a walk extremely easy, especially if you have a squirmy dog who doesn’t like to hold still! If you have a dog with a blocky head like my mutt, it’s easier to clip the collar on and off vs. sliding it over his head. And if you prefer a martingale-style, dogIDs has martingale collars with a side-release buckle as well. 4. Engraving on the buckle – no more noisy tags! At dogIDs, you can get your dog’s name and your contact information engraved right on the buckle. That way you don’t have to worry about your dog’s ID tags falling off and getting lost (we’ve all been there). 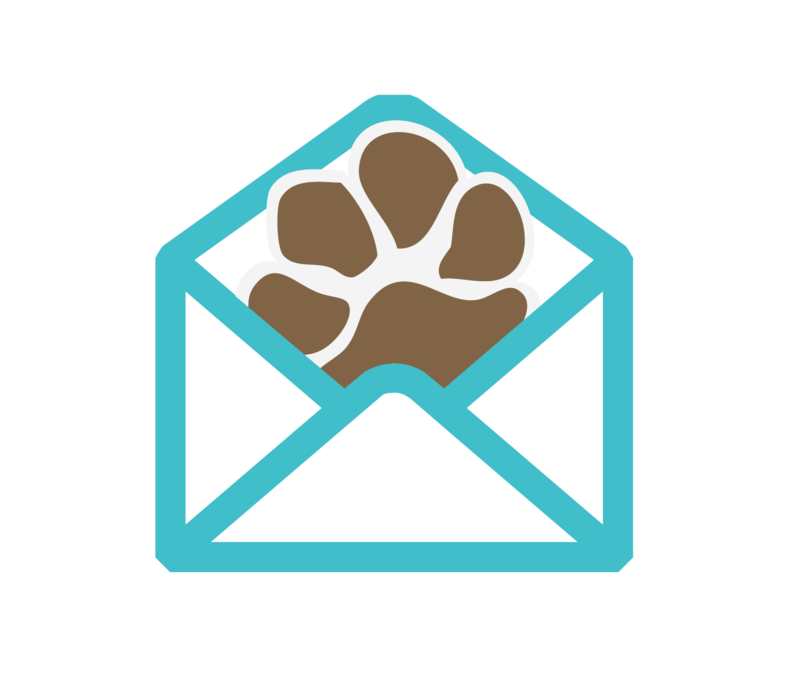 An added benefit is no more noisy tags when you’re trying to sleep or when you’re trying not to draw additional attention to your dog on walks. For example, if your dog tends to get excited around other dogs, it’s generally best if other dogs don’t hear his jingling tags. Sometimes noisy tags trigger a chain reaction of barking! 5. The collars come in different styles – martingales, reflective collars, etc. 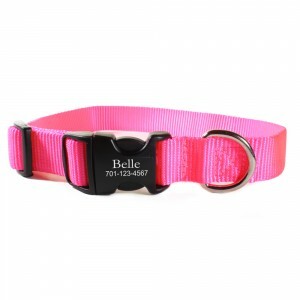 You can order a buckle collar with a quick-release buckle in several styles. Do you think a quick-release, buckle collar is a good option for your dog? Let us know if you have any questions in the comments below. When Should I Replace My Dog’s Collar? 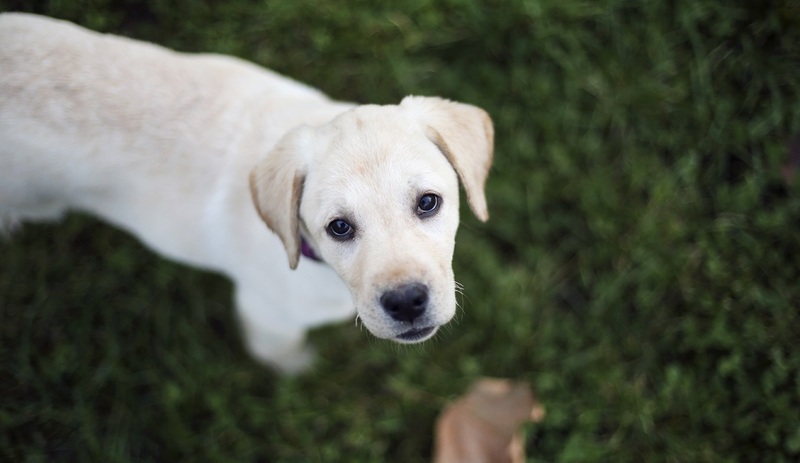 Next articleCan You Answer These Dog Trivia Questions? I am having a problem getting the buckle open to take it on and off dog. Can I do something to the clasp to make it open easier. Since weakening the buckle could be dangerous for your dog we recommend keeping the buckle intact as is. However, if you are having issues opening the buckle try pressing one side down on a hard surface and use your fingers to push down the opposite side. This should give you some leverage to make it easier to open. My pitbull dont like these collars. Any new kind of collars which dont give allergies ? I am having a problem in finding such collars. My dog is very much allergic.